The range of services offered by the organization covers research, production of all types of components and systems, project development and the maintenance and operational management of wind farms, onshore, offshore and wind turbines. We have an amazingly passionate team, who are highly skilled and confident. 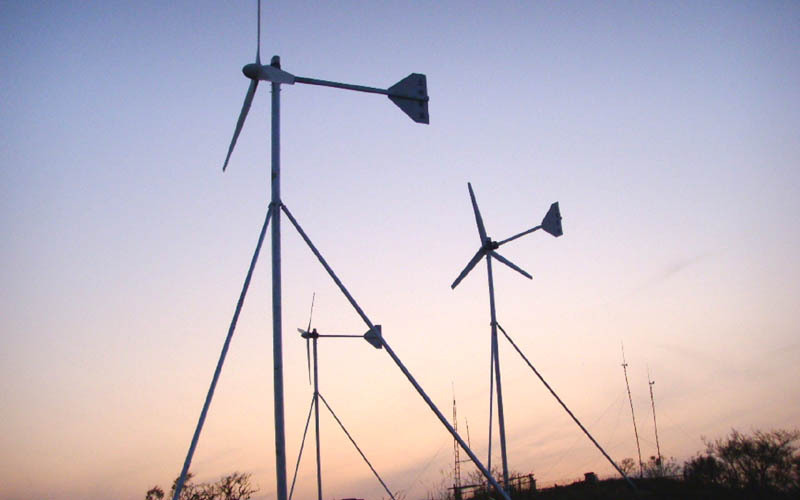 The range of services offered by the company cover project development, sales, the maintenance and operational management of wind turbines, small or large. Our first step is accessing a client’s site to determine it has a good wind resource and a good situation for a wind electric system. Site analysis takes experience, expertise and feel – as most clients over estimate their wind resource and under estimate the cost and difficulty of capturing it.